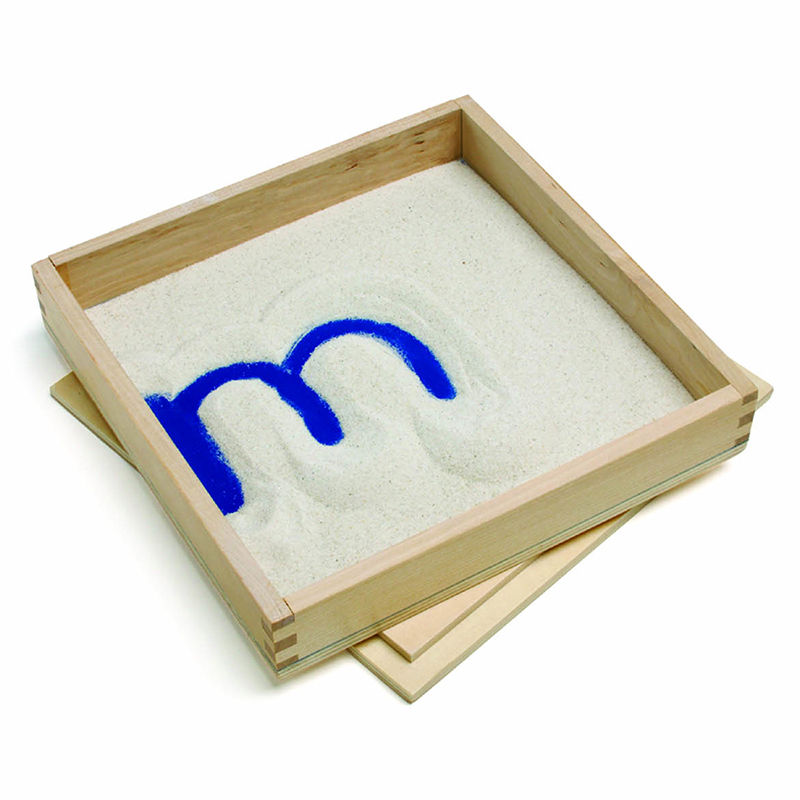 Your students will love tracing letters and whole words in our jumbo-sized sand tray! It's also the perfect setting for all sorts of make-believe dioramas and action adventures featuring their favorite toys and manipulatives. 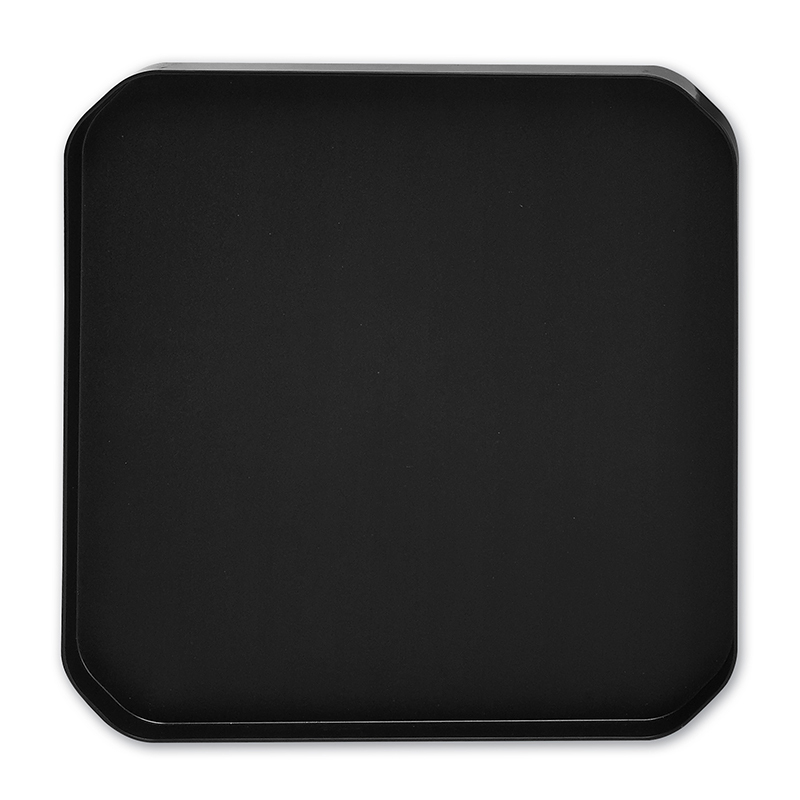 Solid wood tray. 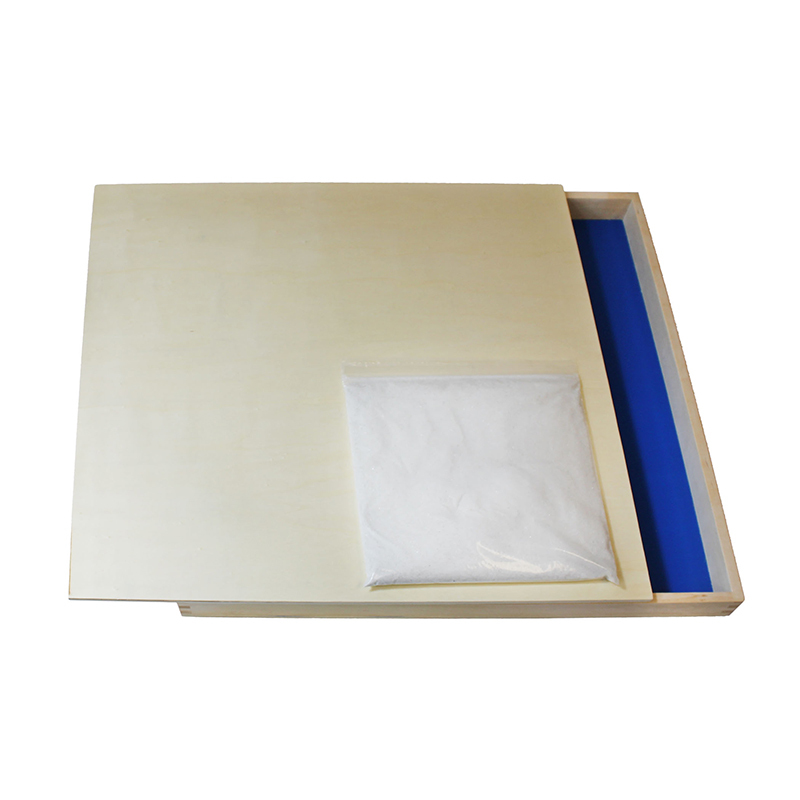 18" x 18" with dark blue laminate bottom. 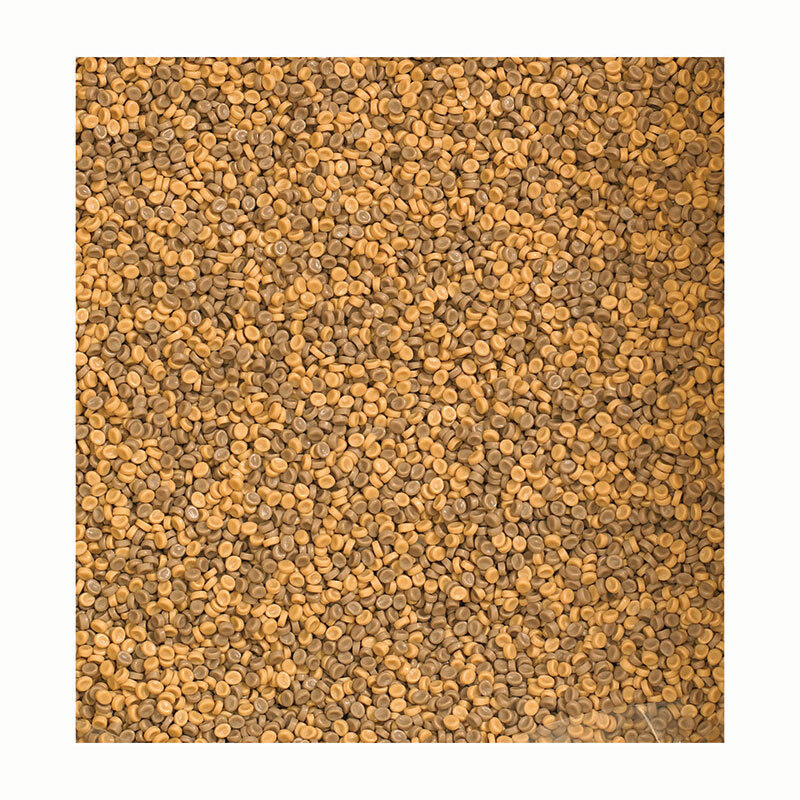 Includes lid and fine grain Safe Sand;, free of crystalline silica. 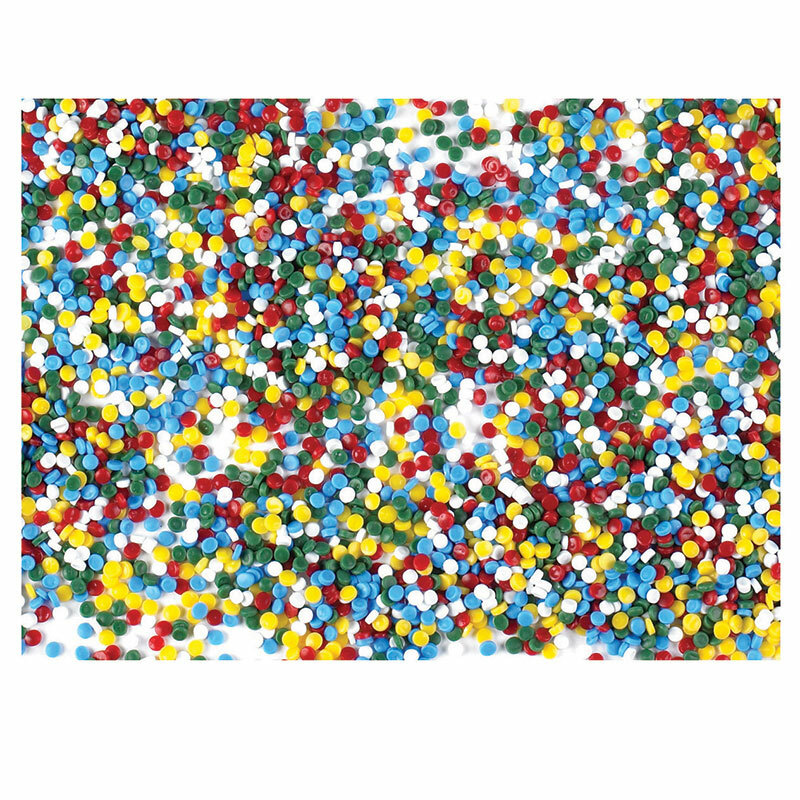 The Jumbo Sand Tray can be found in our Sand & Water product category within the Active Play.